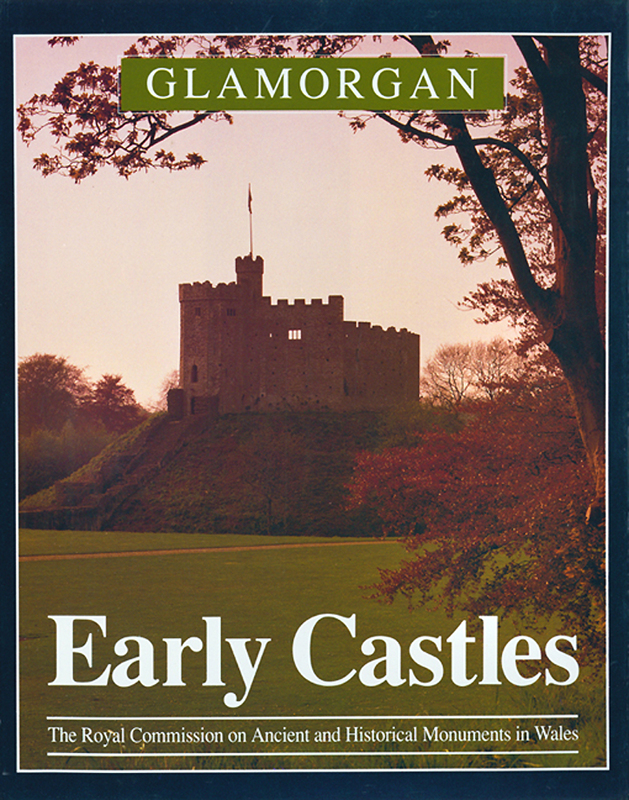 Buy eBook Now Glamorgan: Early Castles at Google Play. Fifty-seven castles founded in Glamorgan by 1217 are here described. These include mottes. castle-ringworks, and presumed Welsh earthworks, all without masonry, as well as sixteen masonry castles ranging from well known sites at Cardiff, Coity, and Ogmore, to the Welsh stone castle now identified at Plas Baglan. Later defensive monuments will be described in part lb. Glamorgan castles occur in unrivalled density, their study enriched by an exceptional range of works on local history and records. County borders embrace the lordships ot’Gower and Glamorgan. Most castles lie in the fertile lowlands where Norman rule was imposed. Welsh independence endured in the uplands until the mid-13th-century conquests of the Clare lords. When they inherited Glamorgan in 1217 Norman rule had survived unbroken in the lowlands from the late-11th century, if not in Gower. Profusely illustrated descriptions incorporate comprehensive historical accounts. The Introductory Survey and Sectional Preambles discuss the evidence, illustrated by maps and diagrams. Significant conclusions emerge: William the Conqueror founded Cardiff in 1081; Glacial drift provides a determinant for the segregation of mottes and castle-ringworks; Roman roads, forts, and river crossings influenced Norman settlement; Early Masonry Castles, rare in Wales, were numerous in Glamorgan. Castle of the lords of Glamorgan are of particular interest, especially Newcastle, which might be attributed to Henry II. These lords included King John (1189-1216) and leading magnates of the realm: Rufus’s favourite, Robert Fitzhamon (1093-1107); Robert, earl of Gloucester, base son of Henry I (fa. 1J13-47); and later, the great Clare earls (1217-1314) and Edward II’s favourite, Hugh Despenser (1317-26).